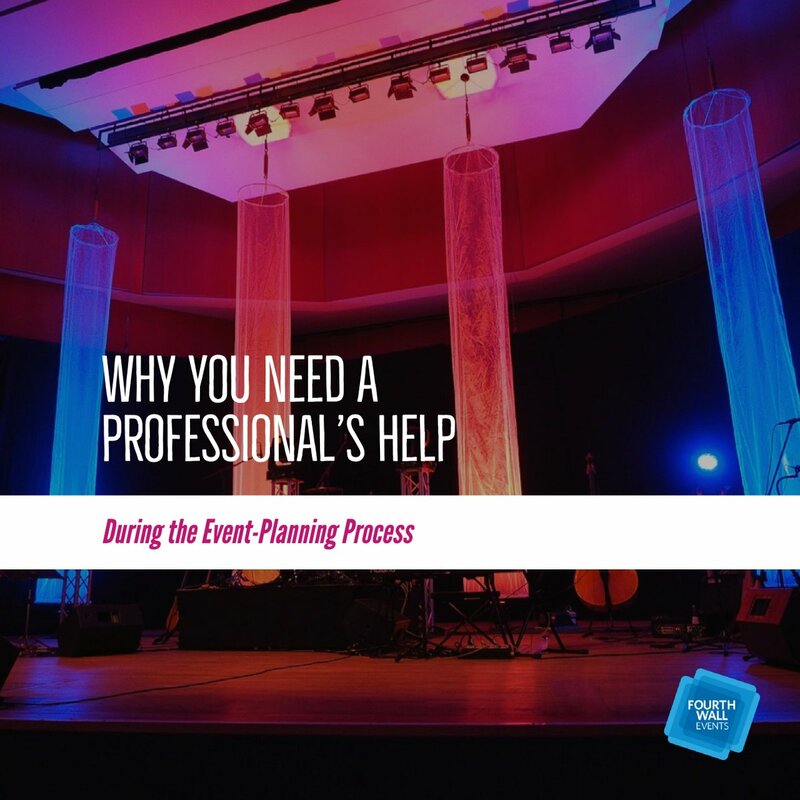 In the past, the meeting and event planning industry was highly manual. Attendees checked and signed in with pen and paper, were given a physical badge on a lanyard, as well as printed materials which they then had to haul around with them. 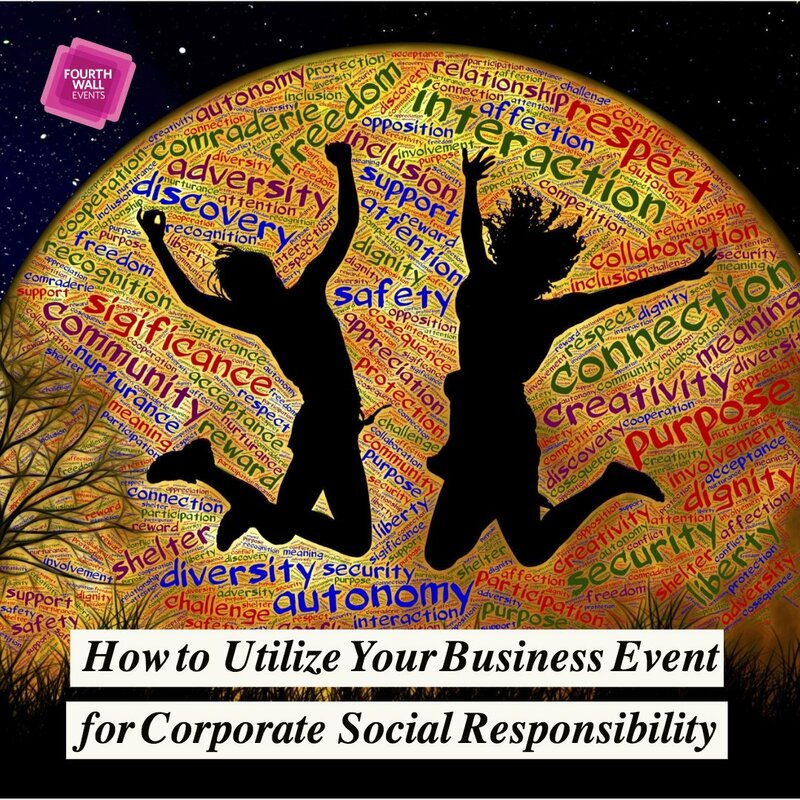 During this time, event metrics were put together and analyzed by manually compiling, collating, and then evaluating the data, and problems were addressed only when a person reported them to an event organizer. In recent years, however, things have begun to shift dramatically and quickly. 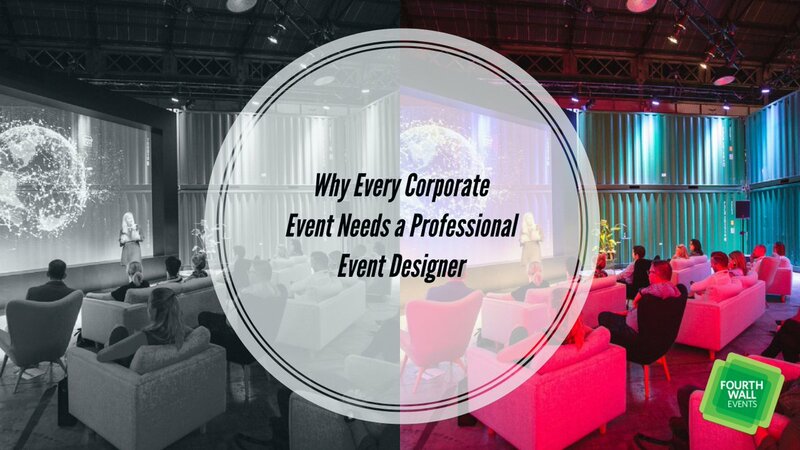 New, cutting edge technologies are completely revolutionizing the individual experience of event attendees. Organizers suddenly have a wealth of information at their fingertips, and things can be analyzed and addressed even before they happen. Which technologies are driving these changes? 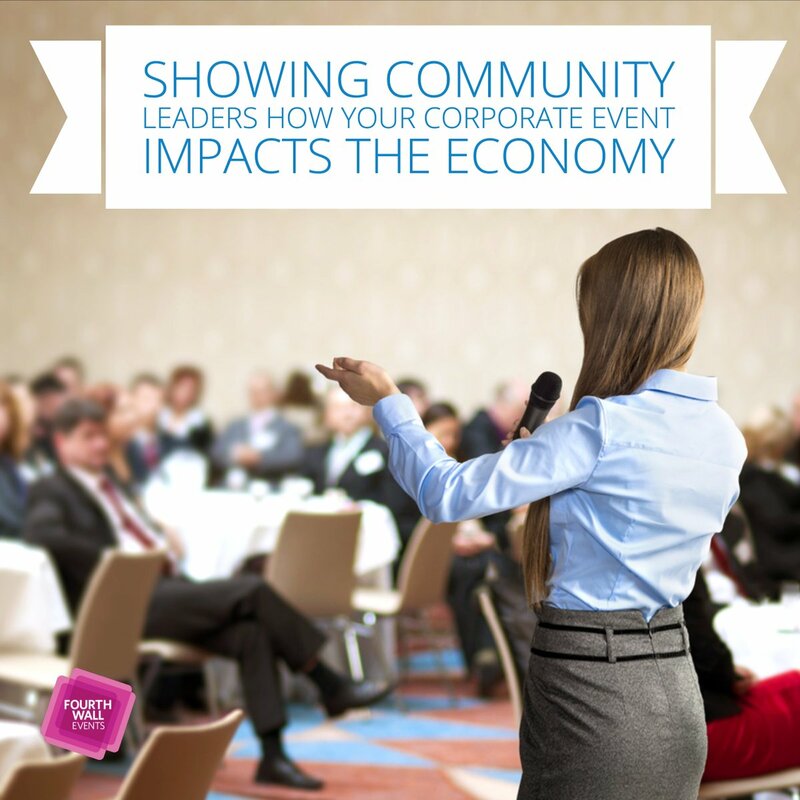 Here are 6 that are causing massive shifts throughout the meeting and events industry. In simple terms, RFID is a technology that allows a wireless chip/tag and a reader to communicate with each other over both long and short distances. These chips can be embedded in various materials, from wristbands to cards to badges, and this tech is causing a seismic shift in the events industry. 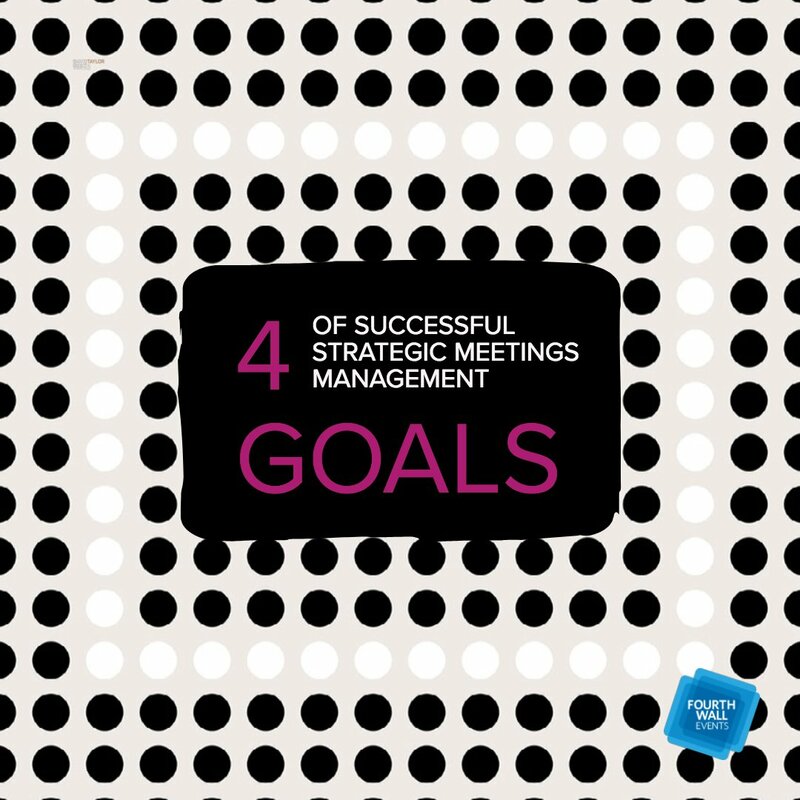 There are numerous examples of events incorporating this tech with spectacular results. The Tomorrowland music festival in Belgium used wristbands with RFID chips to enable attendees easily connect with one another. Attendee names and Facebook accounts were stored in the cloud, so if two people met they could press a heart on their wristband and an email was sent between them. This allowed them to remember who they had met during their time at the festival. At the Taste of Toronto festival, attendees were given RFID equipped cards, which they could preload with money to purchase from vendors. Additional funds could be added at different stations throughout the festival, and at the end of the event, all remaining balances were donated to charity. 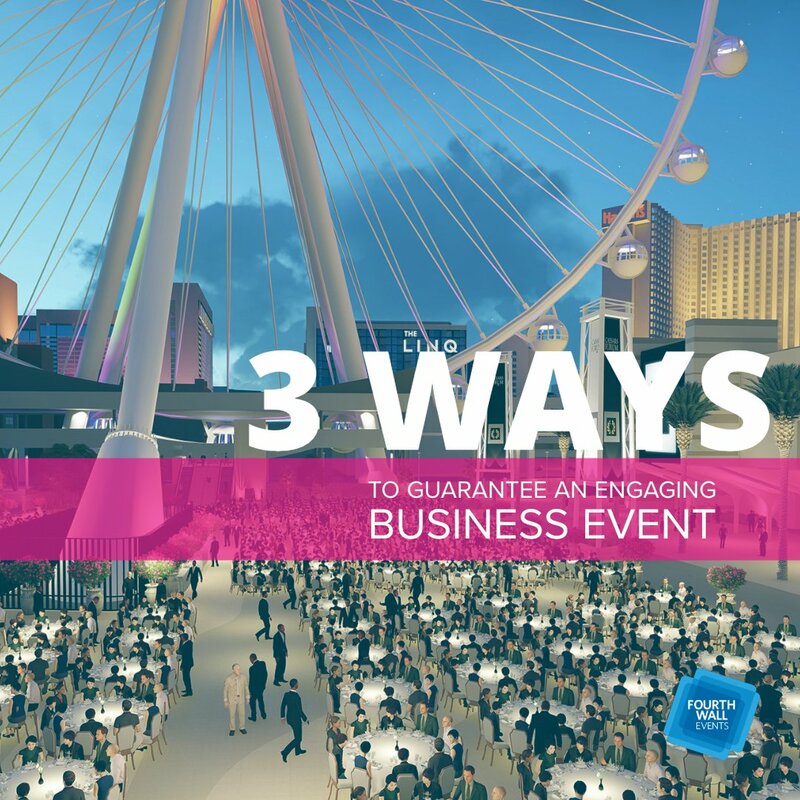 The meeting and event options with RFID are practically endless, including entering attendees in giveaways, seamlessly integrating social media, automatically registering and signing into an event helps organizers determine exactly how many people attended an event or workshop. It has the potential to eliminate a lot of the manual work that can slow processes down. 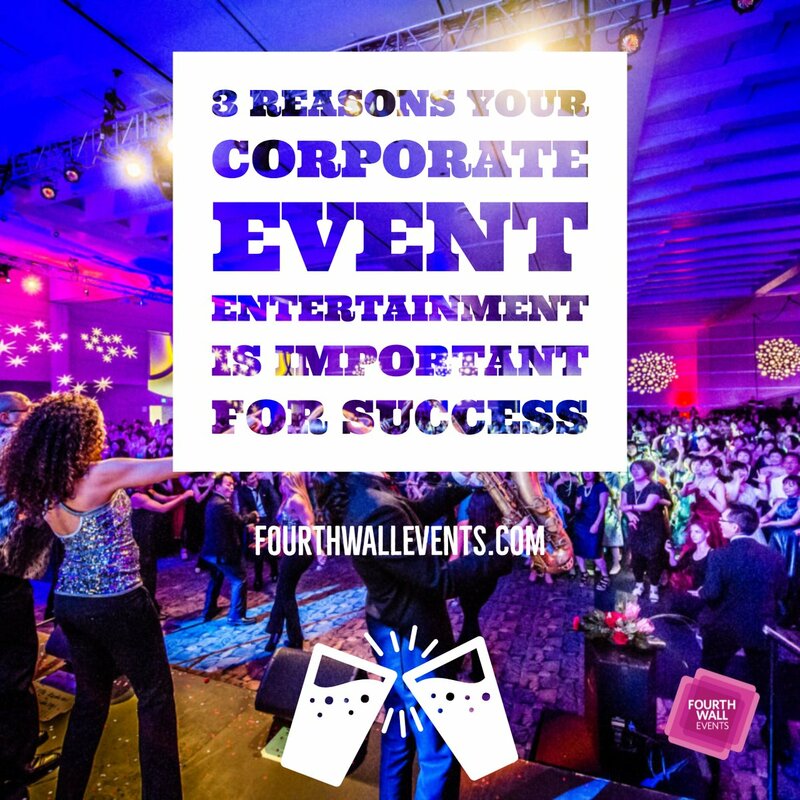 Manual work of this sort may no longer be sustainable options for event companies. 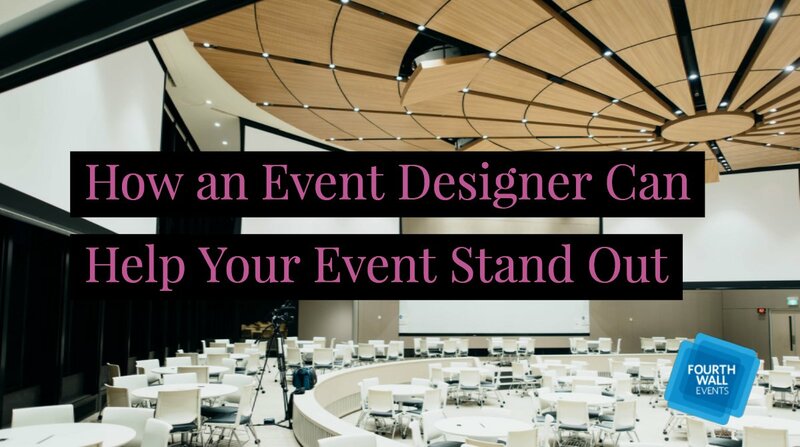 Traditionally, event attendees were and sometimes still are, given a cumbersome paper event guide featuring their various agendas, advertisements, speaker bios, and a host of other information that may not be relevant to them. Event-specific apps can bring these components together and allow people access to only the information relevant to their specific experience right on their phone, tablet or laptop. 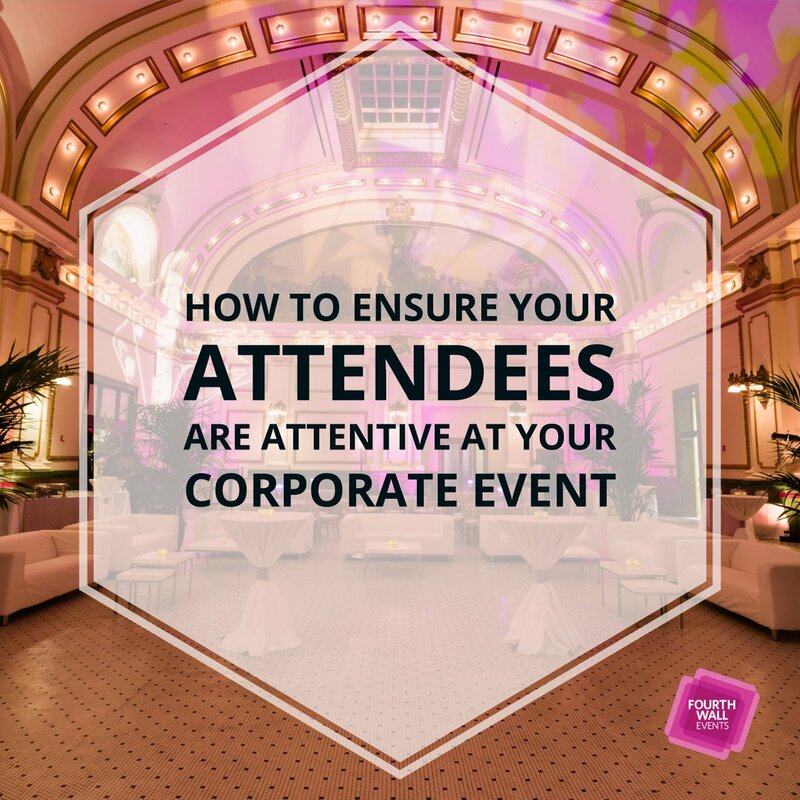 Notifications can be built into the apps, alerting attendees to specific events about to happen and other important event related information. These apps can also provide a specific channel for attendees to communicate with each other, exchange contact information, share on social media, etc. all in real time. Of course, there is the challenge of developing the app itself. App development can be a costly and time-consuming endeavor, which may make some clients hesitant about having one developed for their event. However, there are more and more programs that have been developed and can be utilized to create apps and keep the costs down. 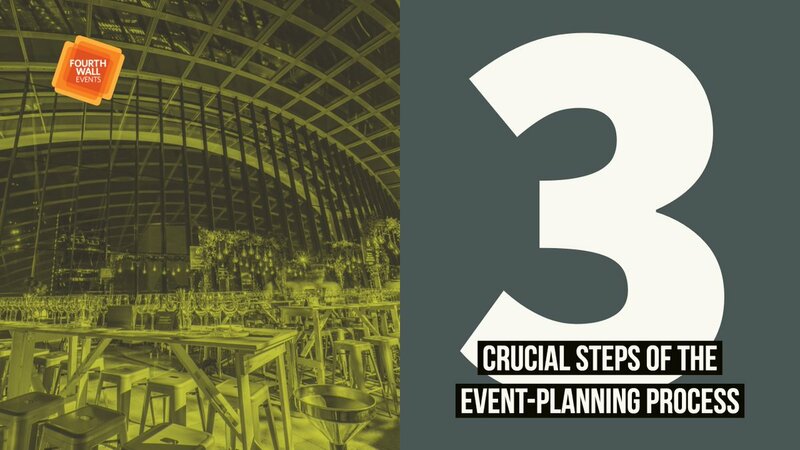 Event planners are also creating ways for apps to continue adding value after the event is over which is making them increasingly more valuable. For those who are unfamiliar, augmented reality is the process of digitally imposing imagery or information over physical objects. Typically this happens using a mobile device or some form of wearable technology. AR has increasingly been moving into the spotlight, most notably through the many popular games available on smartphones and other wifi enabled devices. 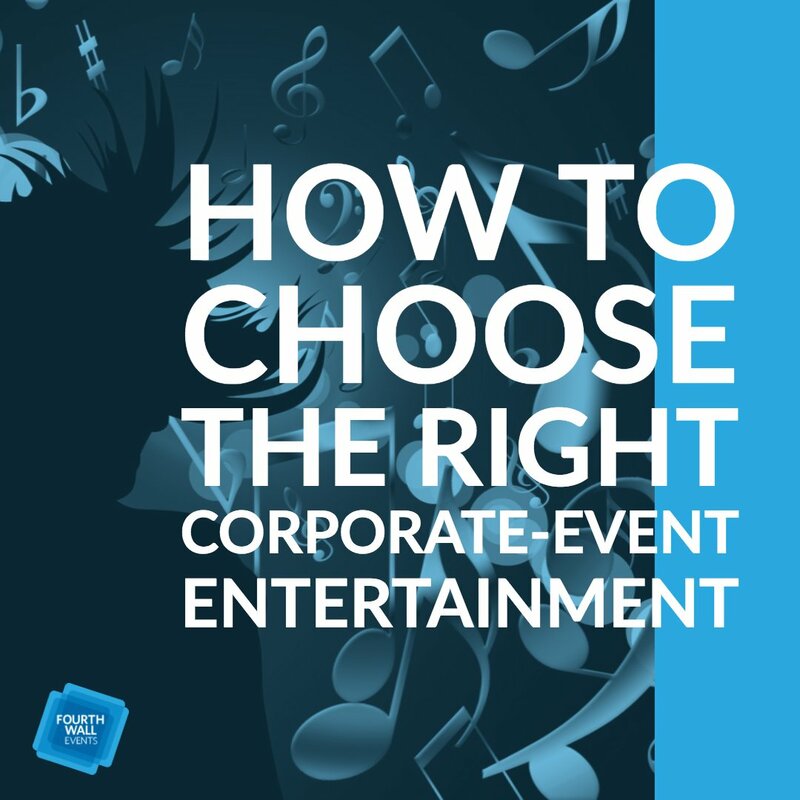 This technology has the potential to transform the events industry. It allows vendors to demonstrate their products without physically transporting them to the event. Sponsors can show ads and videos at literally any location throughout a venue. Brands can create additional immersive experiences around their products, like showing digital people dancing while music blasts from physical speakers. Noonah Experiential recently partnered with Cambridge to create a booth that allowed users to take a photo of themselves standing inside Cambridge University. AR has the potential for event organizers to dramatically increase the engagement of attendees by making them far more immersive and interactive. Virtual Reality is a step up from Augmented Reality, in which users put on a virtual reality headset and then are fully immersed in another environment. This is already being used to provide video game players with a completely new experience in which they find themselves in a game rather than outside the game. VR is also increasingly being used to significantly enhance event attendee experiences. The Coachella Music Festival recently launched a VR app that, prior to the festival, allowed attendees to view 360-degree photos from the previous year, watch interviews with those who would be performing, and take a tour of the festival grounds. At the Annual ComicCon conference in California, the FX Network promoted their show American Horror Story by creating a VR experience. As Events Force notes: A purpose-built dome was created outside the convention center where a psychological immersive experience took participants into the AHS universe. Upon entering the dome, attendees were met by hosts in white lab coats while calming music played overhead. A series of ‘beds’ were positioned in a pentagon where they were asked to lie down, a sheet placed over them then a HTC Vive headset and headphones were fitted. The experience exploited common phobias such as clowns, vertigo, and claustrophobia, and introduced the frightening characters and locations from across the multiple AHS series in a 5-minute video. The options for using VR at events are numerous. 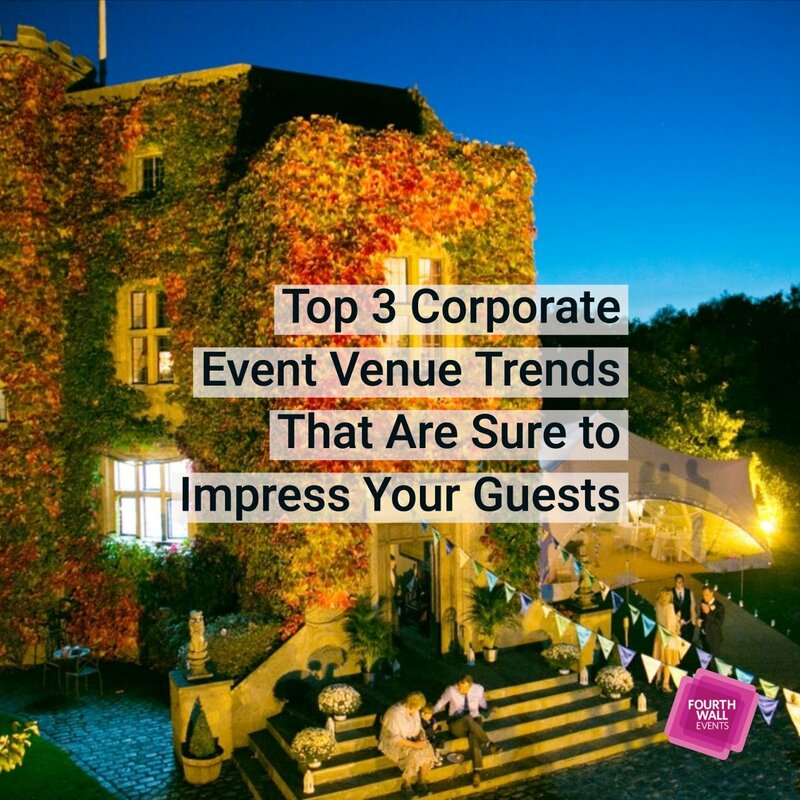 Imagine attending a travel industry conference and being able to walk through the gorgeous landscapes of an exotic location, or attending a film premier and being able to get a virtual tour of the movie set. It won’t be long before VR is used regularly to engage attendees at events. There are few things more powerful than data. 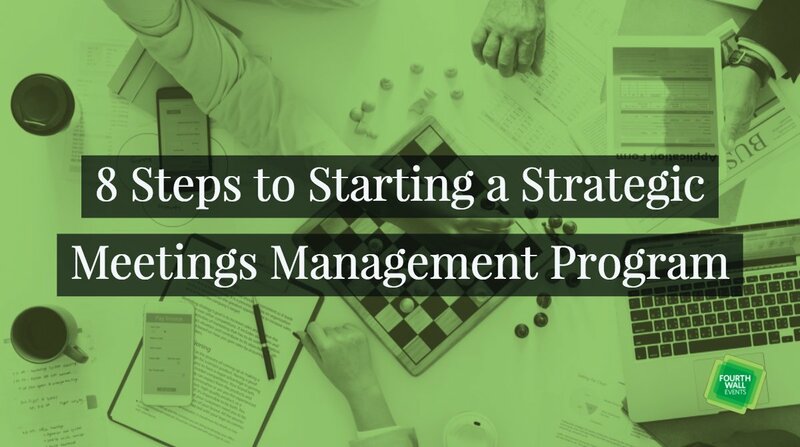 It allows you to evaluate all aspects of an event, highlighting successes and failures, hidden trends, areas for improvement, and allows you to understand what worked and what didn’t so that it can be changed on the next go around. 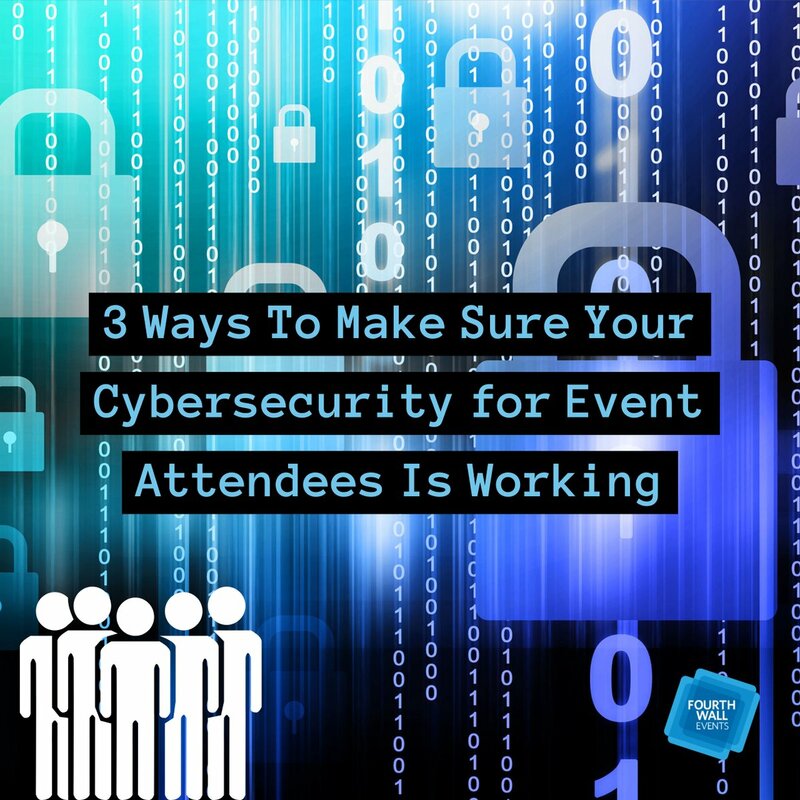 The more technologies that are implemented at events, the more data that can be gathered. Organizers are able to quickly see which aspects produced the most success and which were not very well received. Sponsor impressions by ad location will be able to be cross-referenced against which attendees saw those ads and whether the ads resonate with information available on their social media profiles. The social media profiles of attendees will be able to compare to the ads used to promote the conference to determine which ads were most effective. 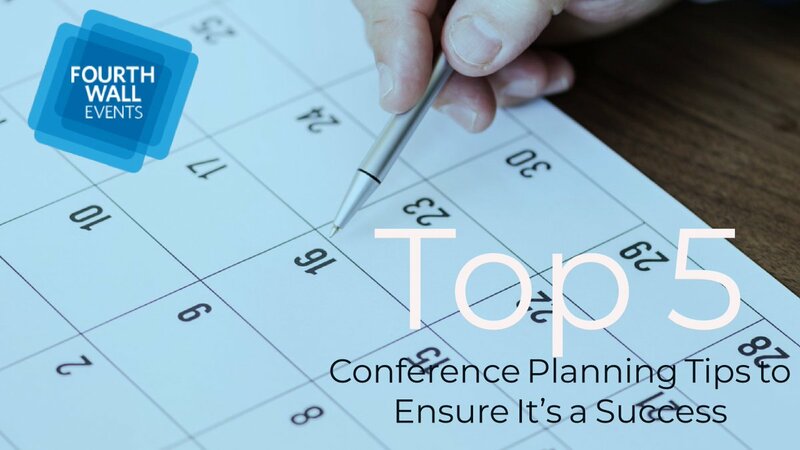 As surprising data trends emerge, event planners will be able to adjust, even in real-time, to what is happening. They’ll also be able to shape their future conferences for maximum effectiveness. Using social media at events is nothing new, but as new platforms emerge and others continue to collect more data points, we should expect to see much more targeted social media strategies. For example, as more geographic data is collected by Facebook, we should expect to event planners hyper-targeting potential attendees based on their location. As a coffee barista walks into work, he may see a coffee conference ad show up in Facebook Messenger. Or as a comic book enthusiast enters his favorite store, he sees an ad for ComicCon in his Facebook feed. 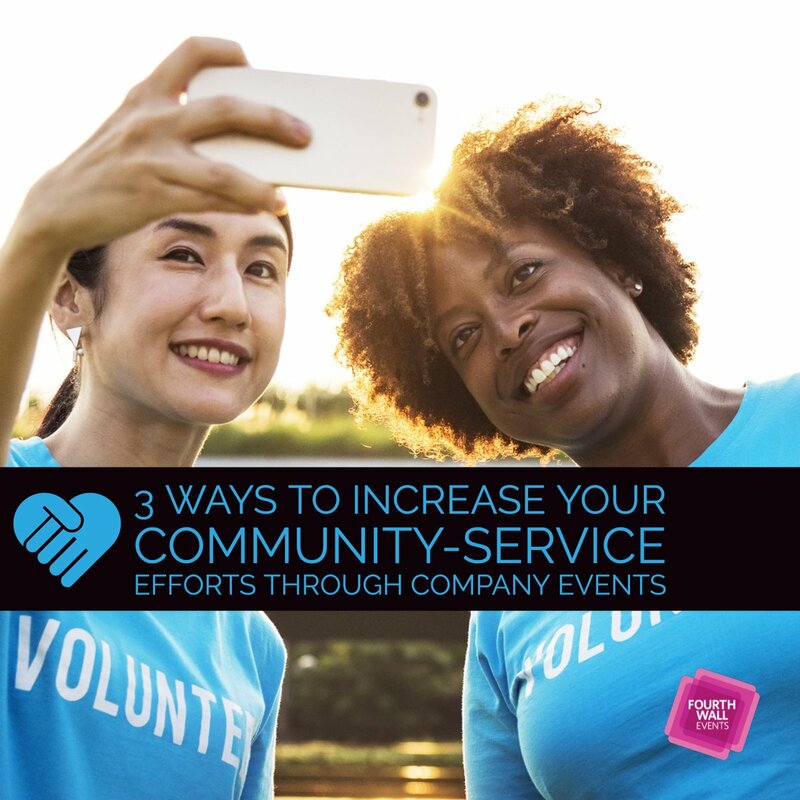 Additionally, sponsors will look to social media data to determine whether to invest in an event rather than simply sponsoring something because it fits within their market. They’ll be able to closely examine the profile trends of those who have attended in the past and those who are signed up. 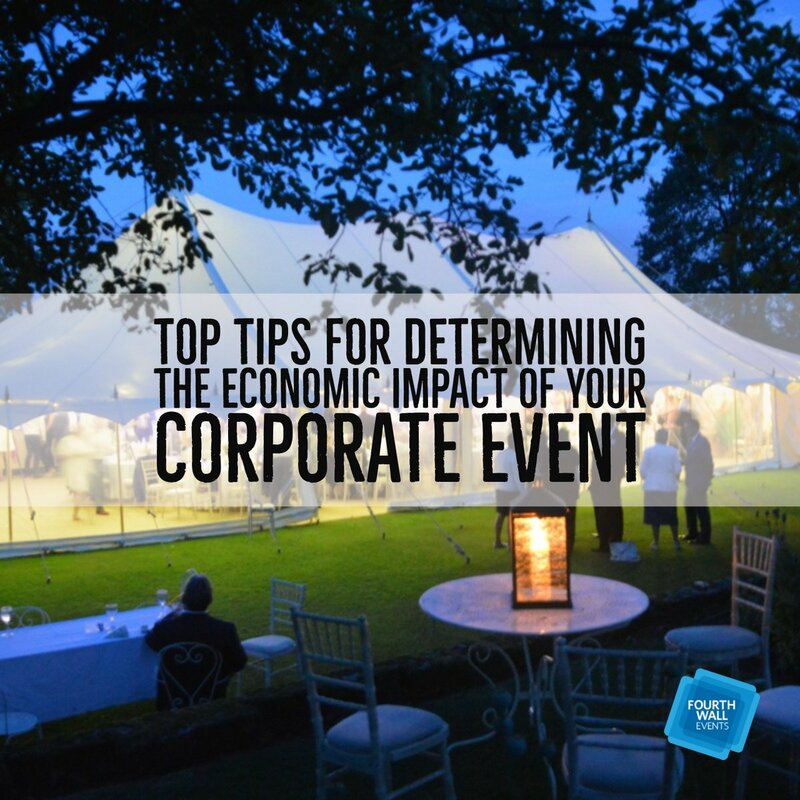 This will allow them to evaluate whether an event will truly generate a positive ROI. Will there be a privacy issue with this sort of targeting? Sure. 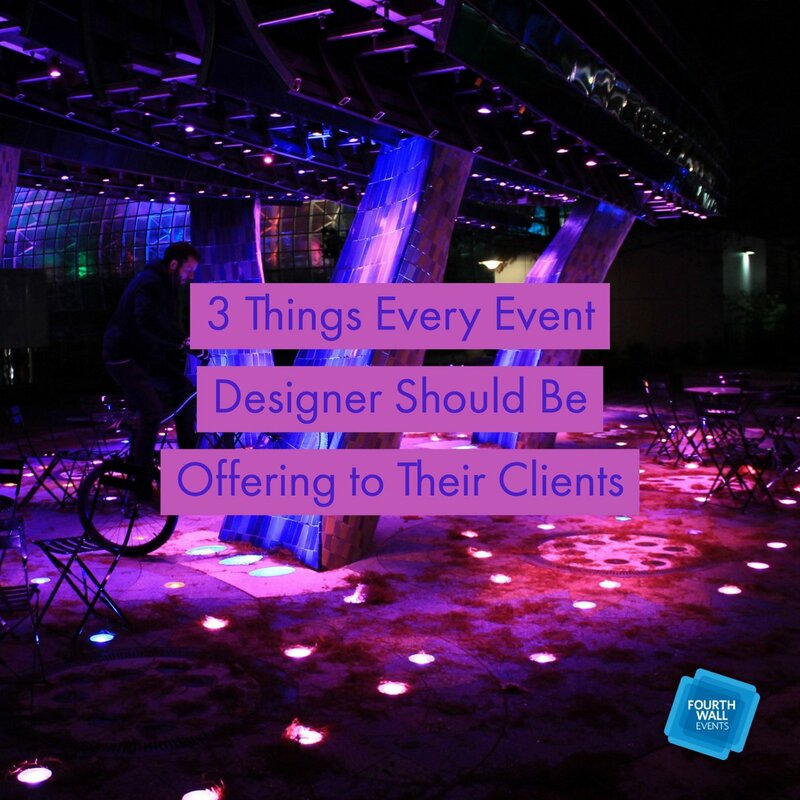 But event planners can stay strictly within the guidelines and still dive deep into the available data. 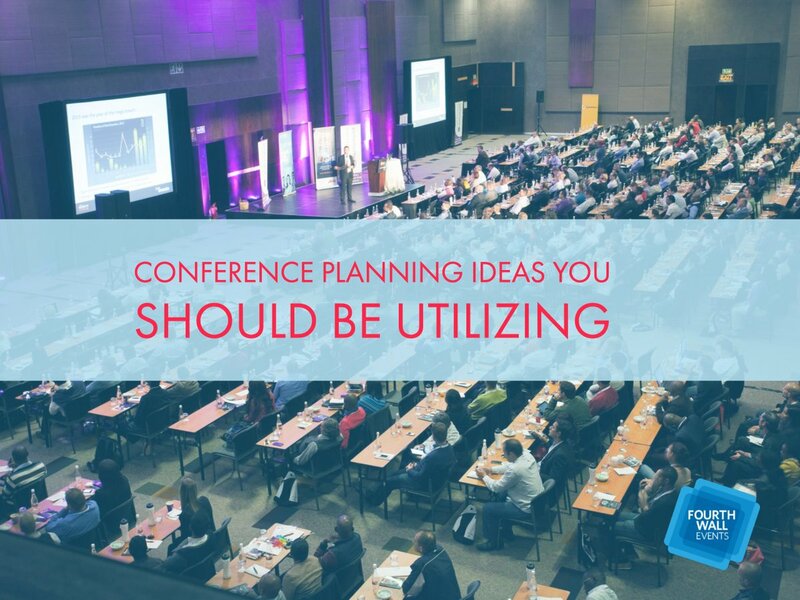 Technology shifts in the event planning space aren’t new and have been happening for decades. Just think, in the early 2000’s it was revolutionary to offer free wifi at a conference. Later, the idea of letting people use their smartphones for information or evaluation was another huge step, and now we are looking at sharing large amounts of information virtually. It does seem, however, like the advances are coming at a faster rate now more than ever. 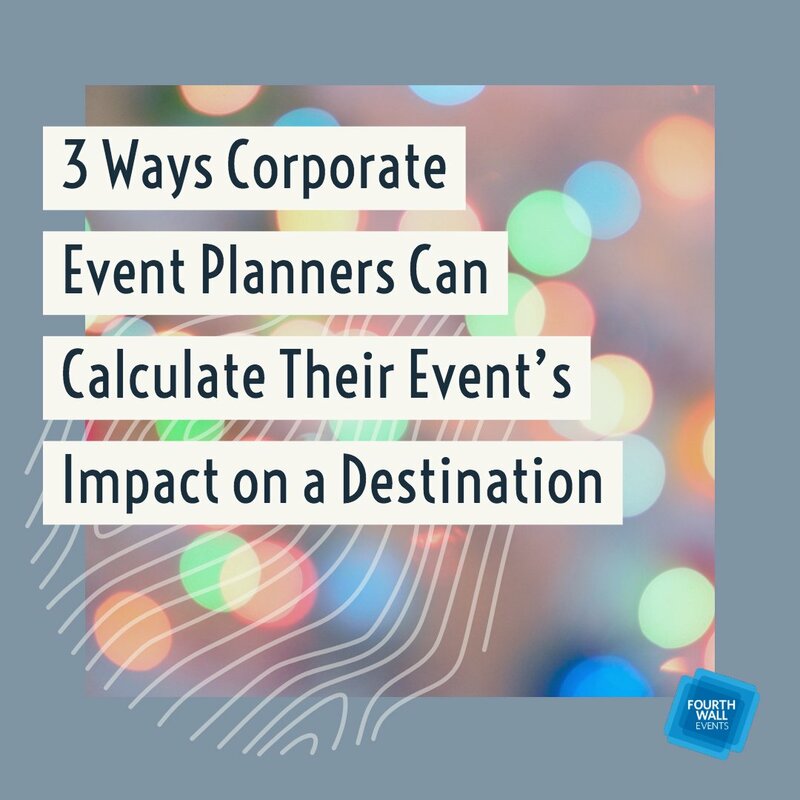 If event planners want to stay at the forefront of the industry, the need to both understand the changes and be prepared to implement them, as engaging attendees are becoming more and more important when looking to measure the ROI of an event.